Lemon peel is the cut and dried outer shell of the lemon fruit. Although the peel contains a high concentration of oils responsible for a strong lemon flavor and scent, the light-colored pith portion of the peel makes it too bitter to eat fresh. 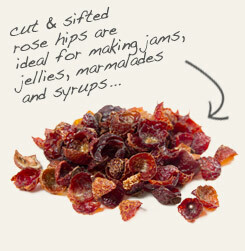 The dried peel, however, can be used in cooking and baking, and pairs especially well with dried dates, figs, raisins and chocolate. 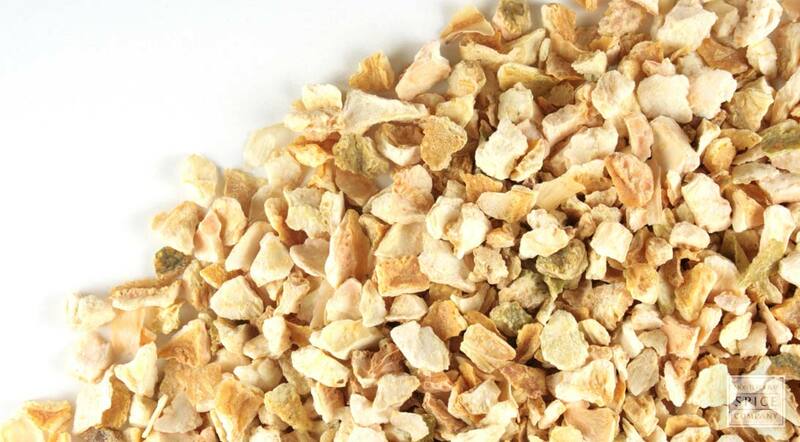 Lemon peel is also added to herbal tea blends. appearance & aroma Rough cut rind with a slightly bitter aroma. Pair with dried rose hips in tea blends. Combine with rosemary to season chicken or fish. Sweet with a touch of pleasant bitterness. 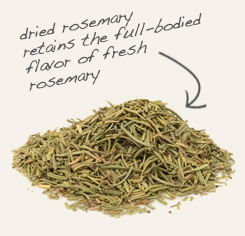 Blends well with other citrus, as well as many members of the mint family such as rosemary and peppermint. The lemon is a hybrid citrus fruit thought to be indigenous to Asia. Today, these evergreen shrubs are cultivated in temperate zones throughout the world for food and as ornamental landscaping. While the fresh juice of the fruit is used to make sweet and tangy beverages and to tenderize meat, dried lemon peel lends concentrated lemony flavor to teas and baked goods. The cut and sifted peel can also be added to bath salts, herbal bath bags and body scrubs.